There is a saying among attorneys that provides, “criminal attorneys see bad people at their best while family law attorneys see good people at their worst.” While the merits of this statement are debatable, intense feelings often affect spouses involved in the divorce process, including jealousy, anger, sadness, guilt, and anxiety. 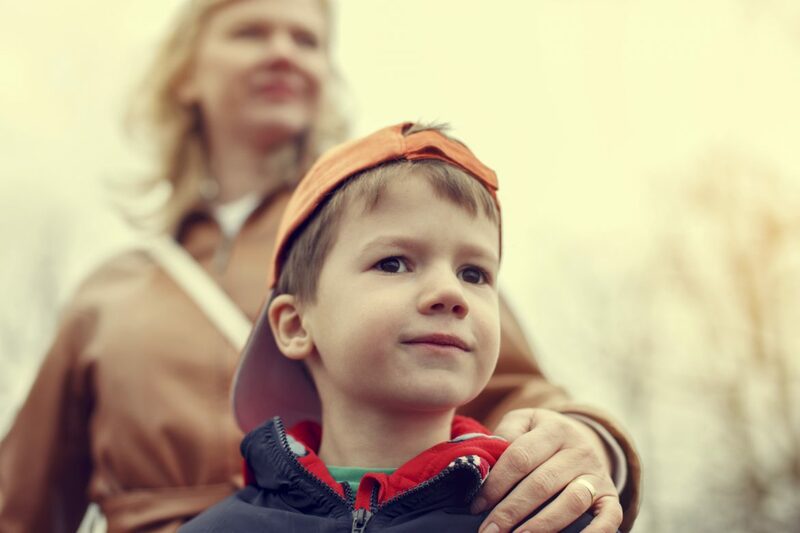 These intense emotions combined with uncertainty about the future can tempt parents to engage in acts they might not otherwise consider, such as conduct that tends to alienate children from the other parent. Ohio child custody laws clearly reflect the strong public policy of protecting children from such conduct. O.R.C. §3109.04(F)(1) requires that a family law judge considers all relevant factors when evaluating the best interest of the child. A factor the judge must weigh under this provision is outlined in Section 3109.04(F)(1): whether either parent has engaged in conduct that “continuously and willfully” interferes with the other parent’s custody or visitation. While some alienation might naturally arise in the early stages of parents splitting up, this initial alienation the children feel when a parent moves out will tend to subside if the parents cooperate and avoid voicing animosity in front of the children. When either parent engages in ongoing activity to undermine the relationship between the children and the other parent, this conduct can promote the development of a more serious condition referred to as “Parental Alienation Syndrome.” This psychological disorder was initially recognized by a forensic psychiatrist Richard A. Gardner in the mid-1980s. Gardner noted that the condition, which arises primarily in the context of custody disputes, was characterized by a parent engaging in a pattern of denigrating conduct and behavior targeting the other parent without justification. The impact of the alienating behavior is to “brainwash” the children of the relationship into adopting negative attitudes toward the other parent. The condition can range in severity from mild to severe. If the alienating parent’s performance of the conduct is based primarily on naivety, the parent’s behavior often can be changed with education. The outlook for correcting the behavior is far less positive with severe parental alienation syndrome, which often involves delusions by the parent who is focused on destroying the parental relationship of the other party. Mother falsely convinced the children they were victims of child abuse by dad. (Allen v. Murphy). Mother circumvented every effort of the judge to ensure dad was able to exercise parenting time. (Doerman v. Doerman). In appropriate cases, the judge will use an expert to determine the existence of parental alienation syndrome and the severity of the condition when it is present. In severe cases, the court might modify custody, but the evidence typically needs to be exceptionally persuasive. However, the court does carefully consider a parent’s willingness to cooperate with the other parent and to promote a positive relationship between the children and the other parent. The importance of this issue to family law judges makes it essential to avoid the trap of allowing strong emotions to motivate disparaging comments or obstruction of the other party’s parenting time. If you have questions about child custody or parental alienation, we can answer your questions and explain your rights. 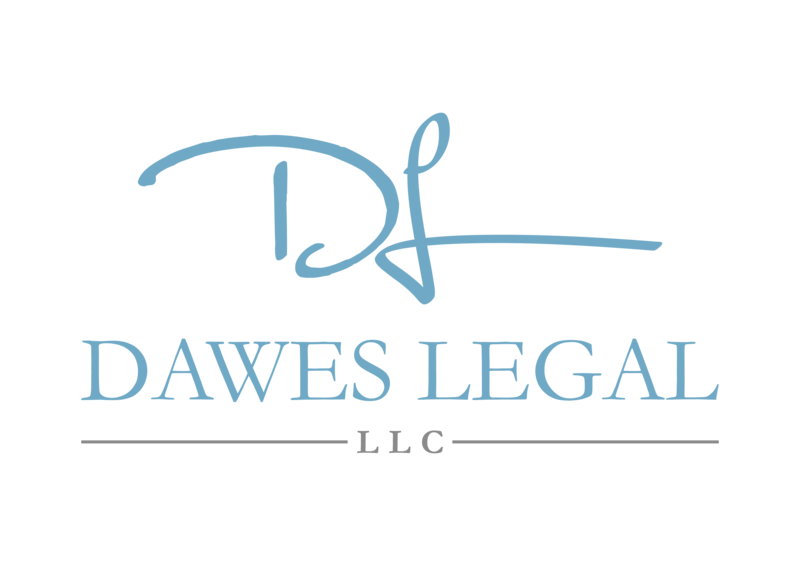 Our Columbus child custody lawyers at Dawes Legal, LLC understand that you might have fears and concerns about divorce, so we focus on providing clear and timely explanations of your legal rights and options. We invite you to call us today 614-733-9999.